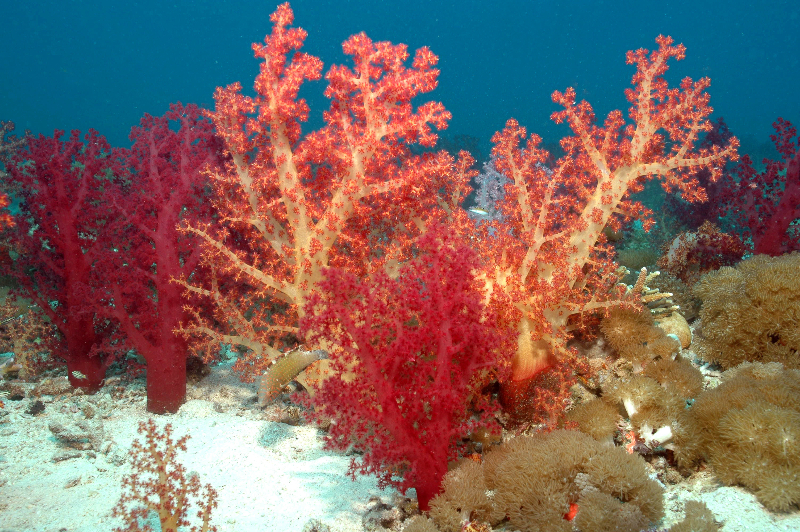 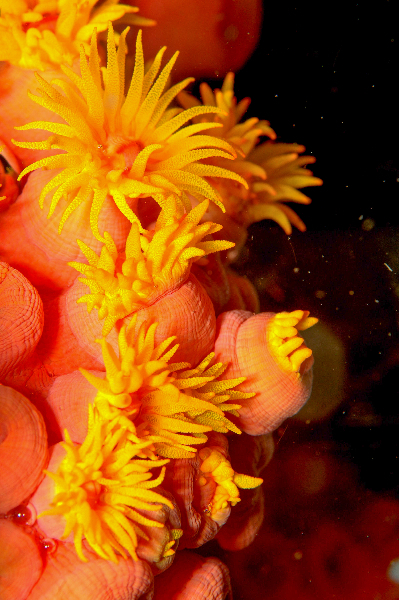 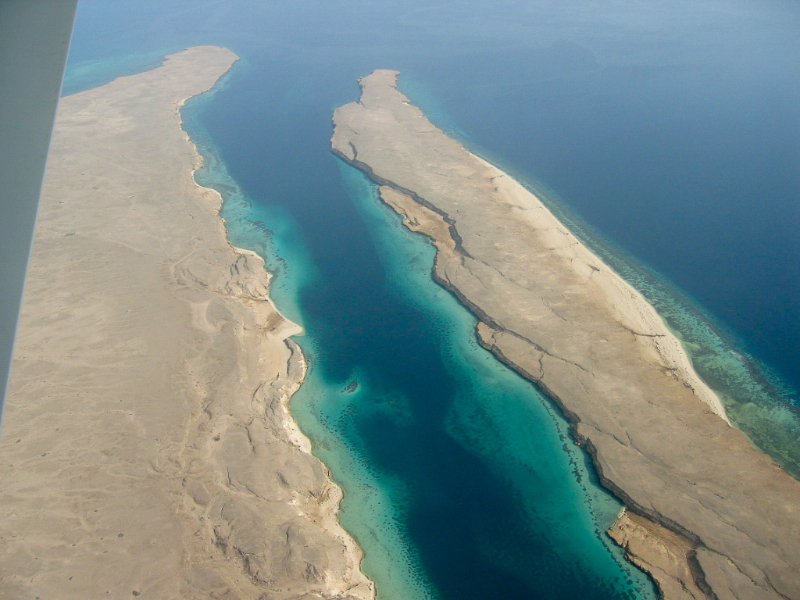 Red Sea coral reefs are known for their remarkable heat tolerance and resiliency in the face of rising sea temperatures, but many reefs are threatened by other factors such as development, overfishing, and disease. 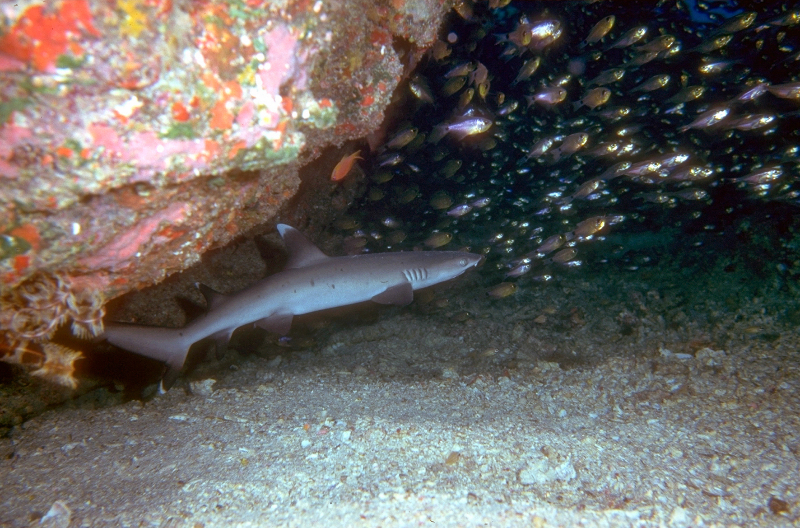 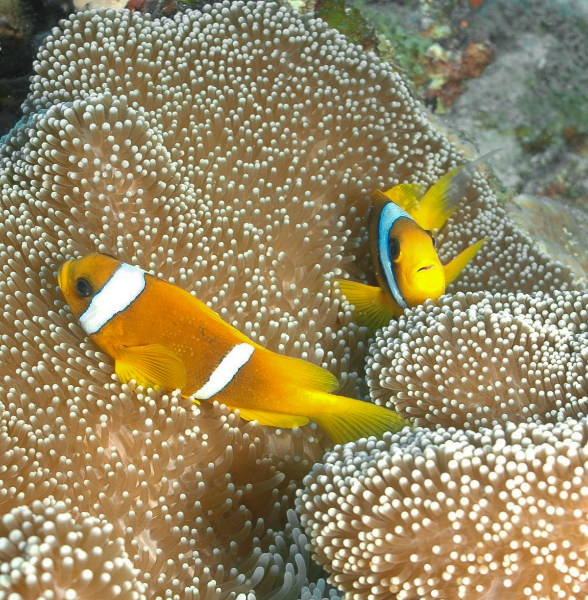 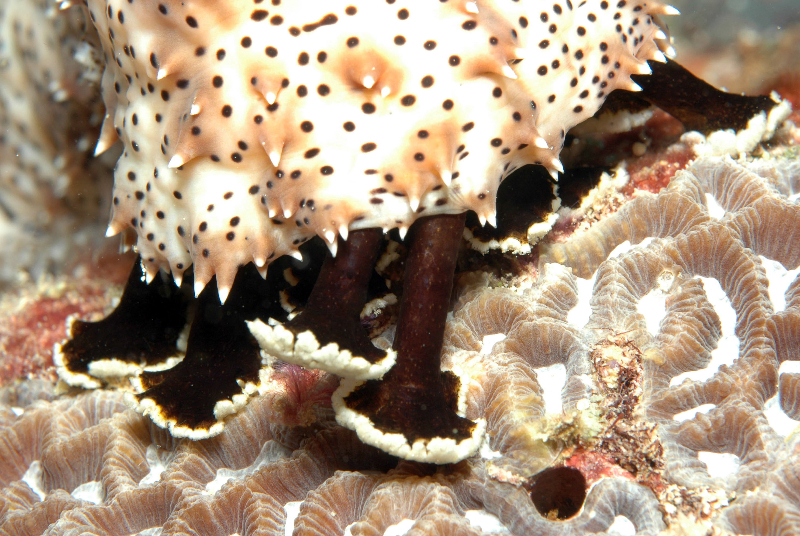 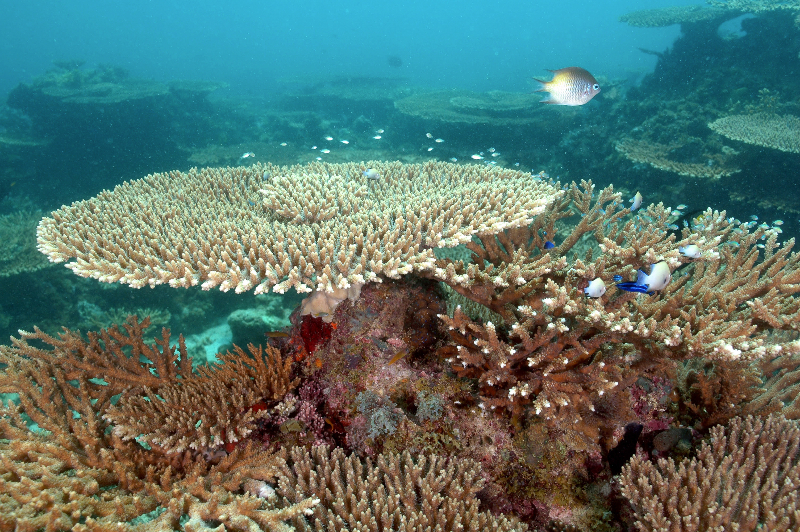 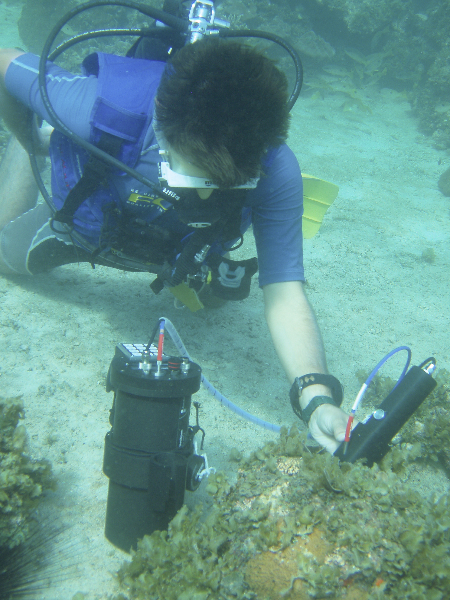 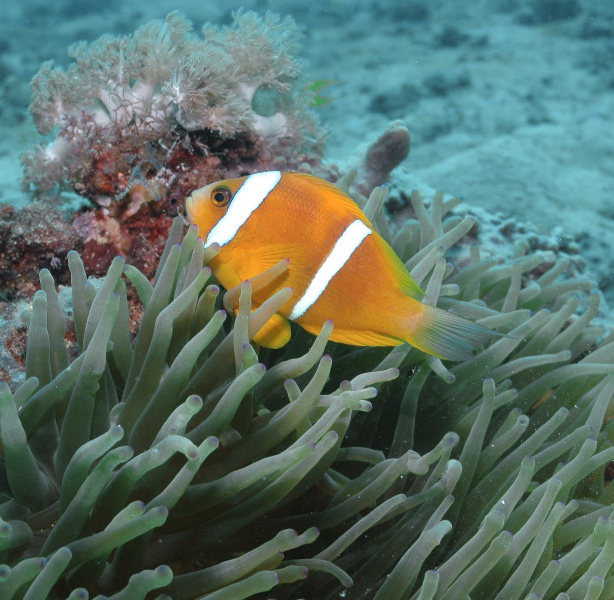 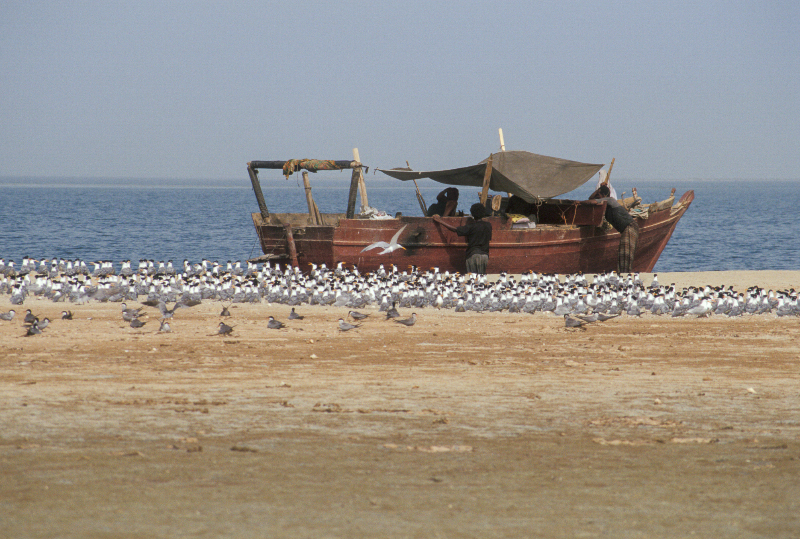 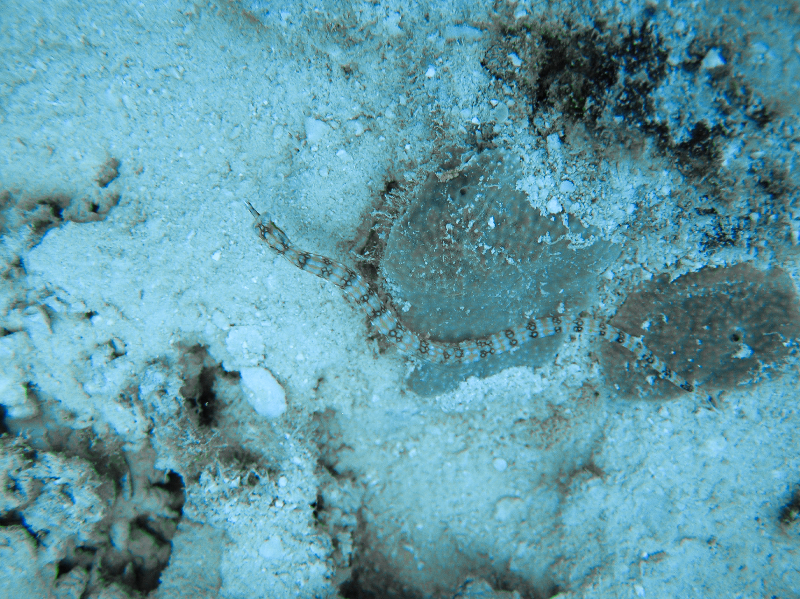 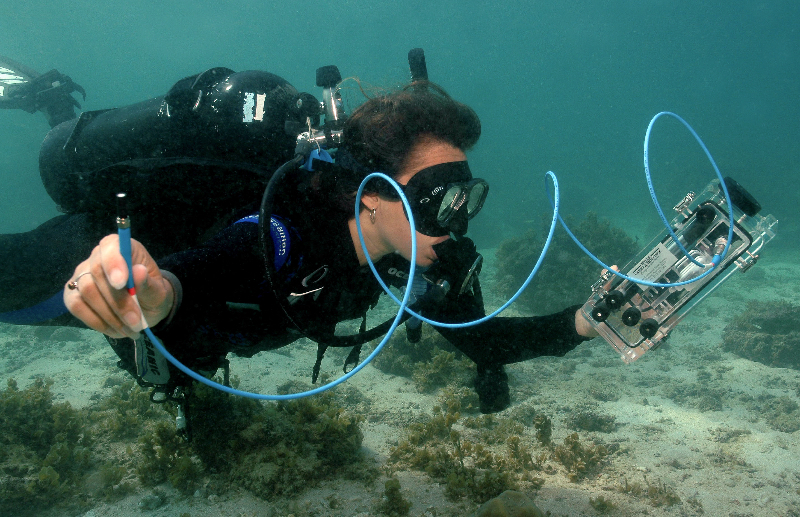 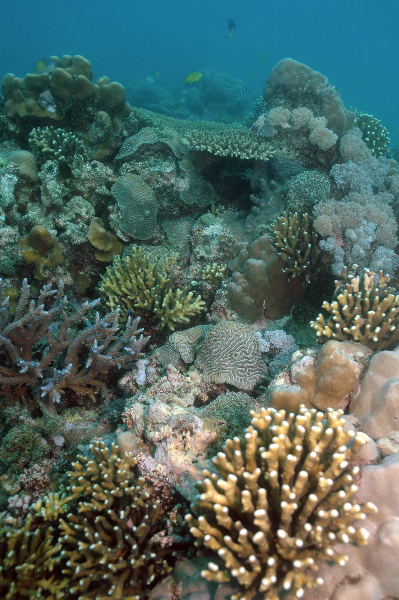 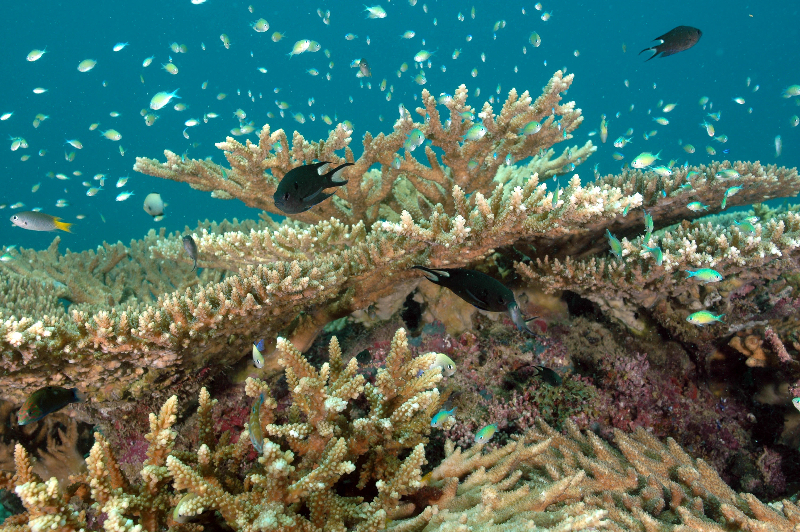 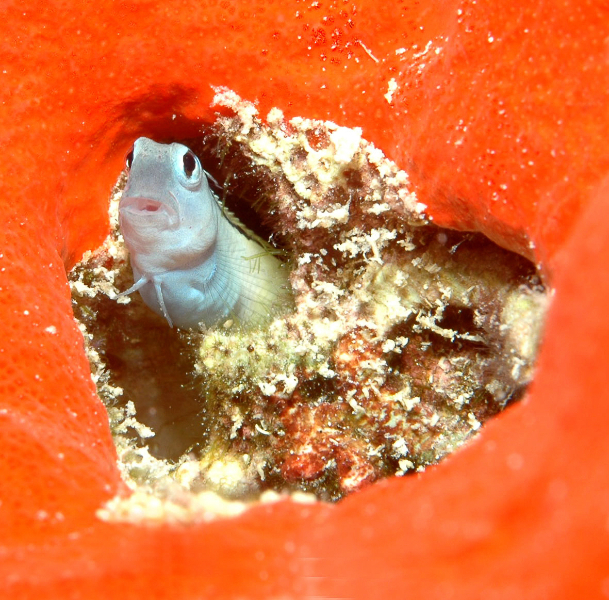 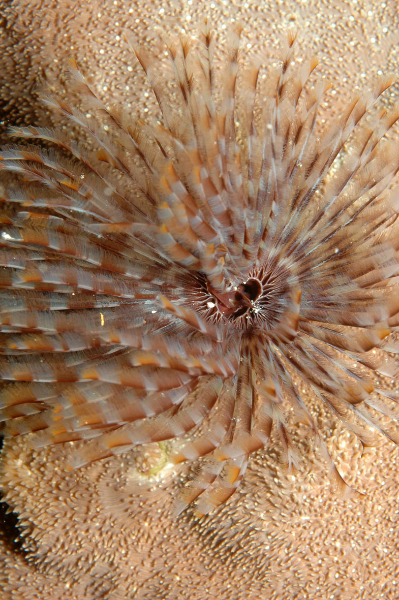 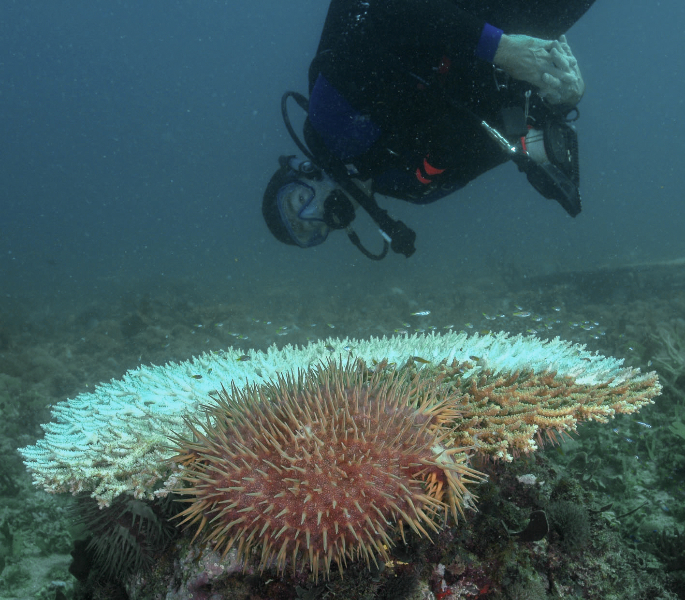 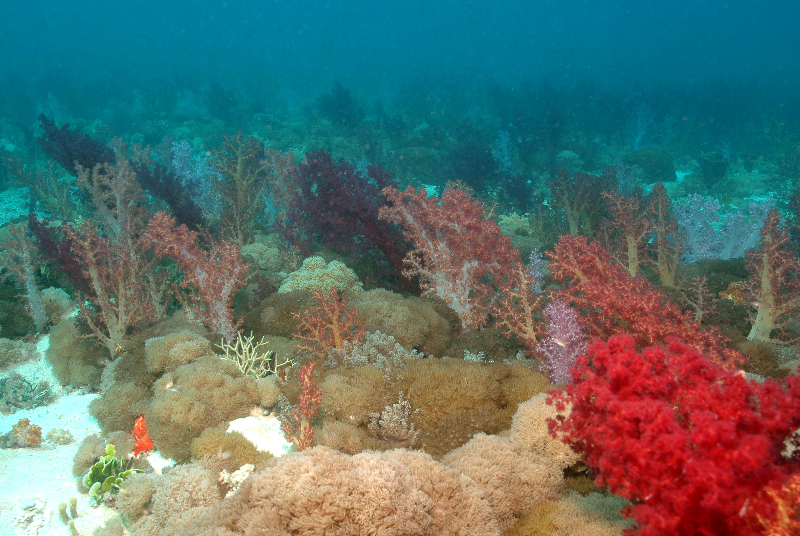 In order to assess the health and resiliency of these reefs, the Khaled bin Sultan Living Oceans Foundation (KSLOF) conducted research on coral reefs along the entire length of the Saudi Arabian coastline, surveying and mapping reefs in Ras Qisbah, Al Wajh, Yanbu, the Farasan Islands and Farasan Bank from 2006-2009. 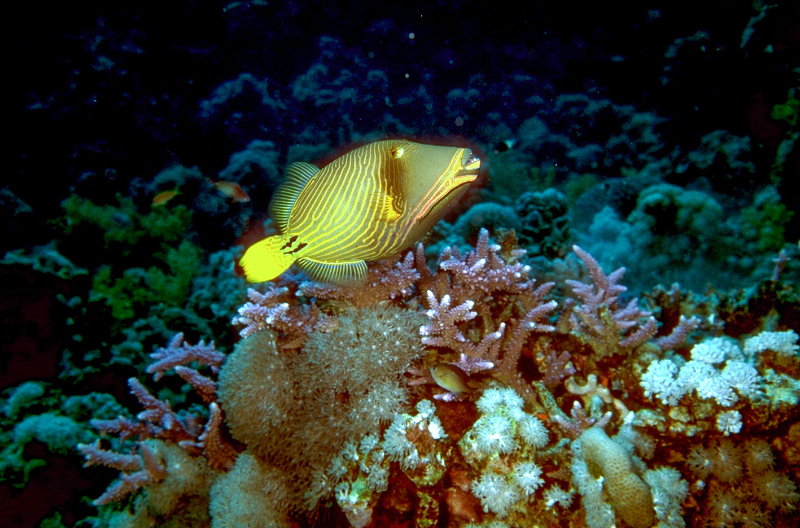 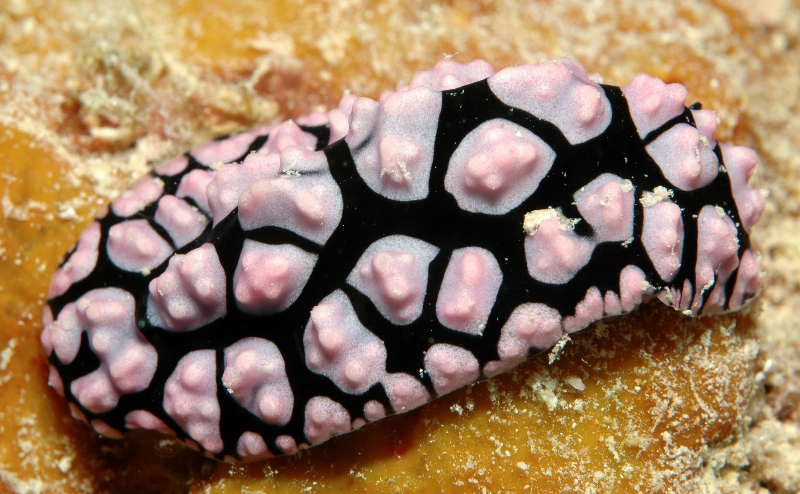 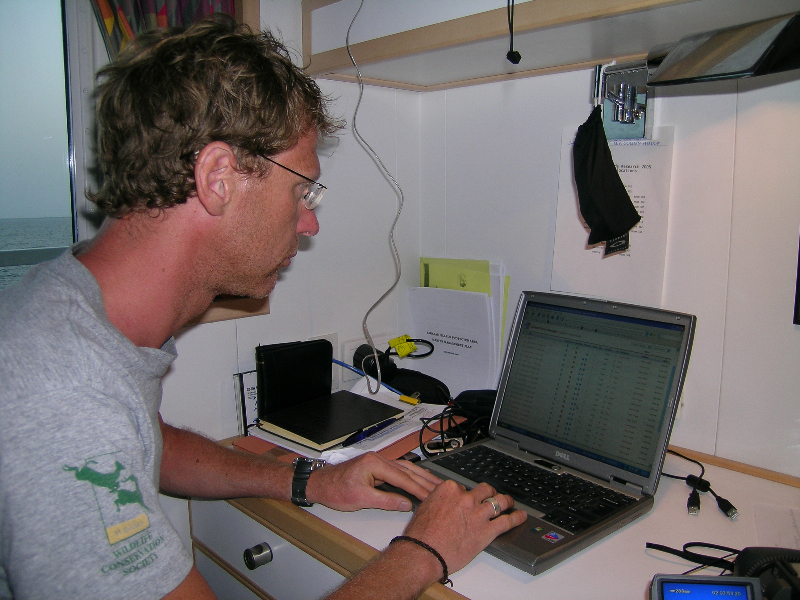 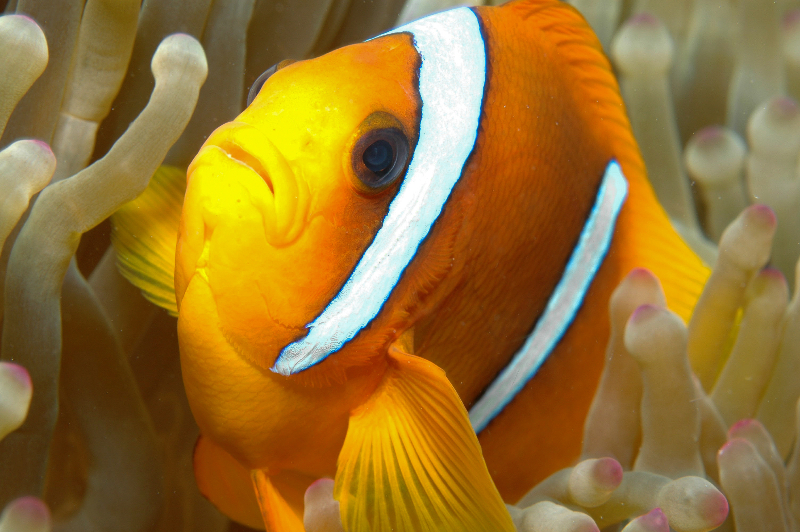 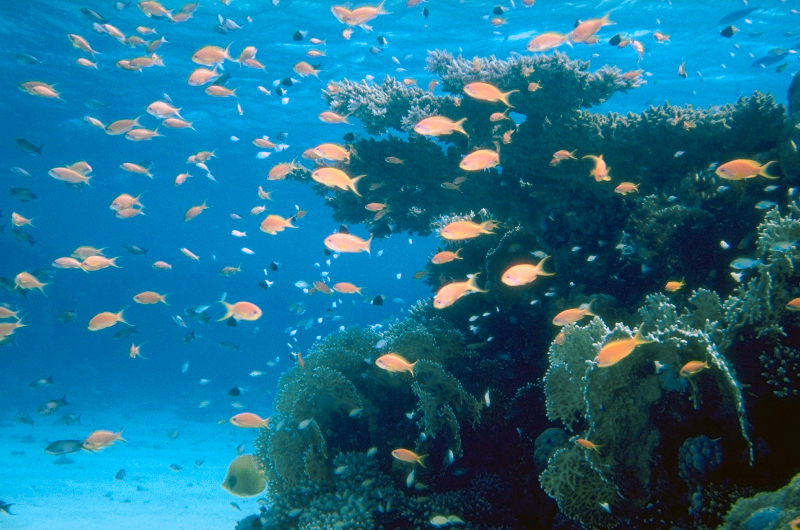 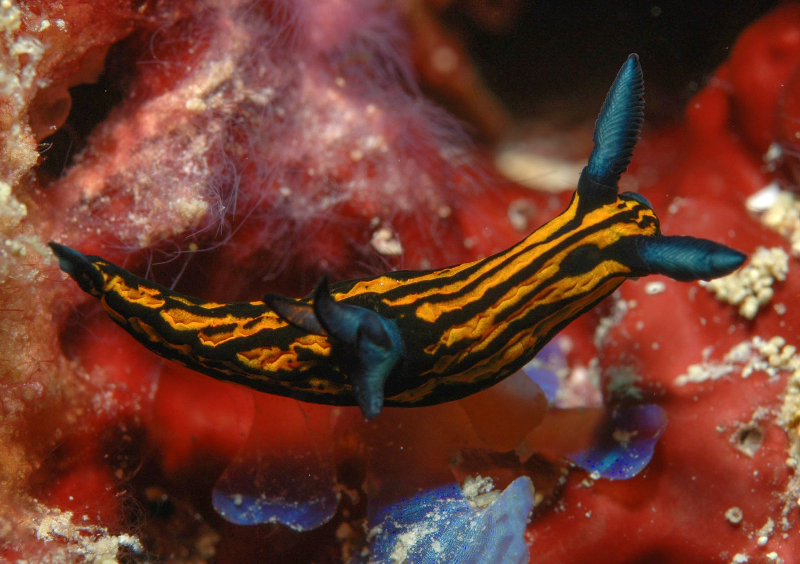 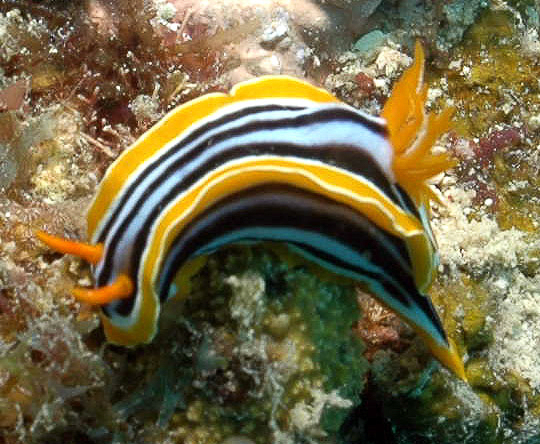 Now, researchers at the Red Sea Biodiversity Project, a research initiative to catalogue all the living organisms in the Red Sea, are looking to the Foundation’s research to see how ecological assessments of coral reefs and satellite mapping could be used to better understand patterns of biodiversity in the Red Sea. 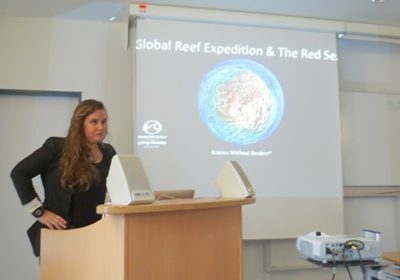 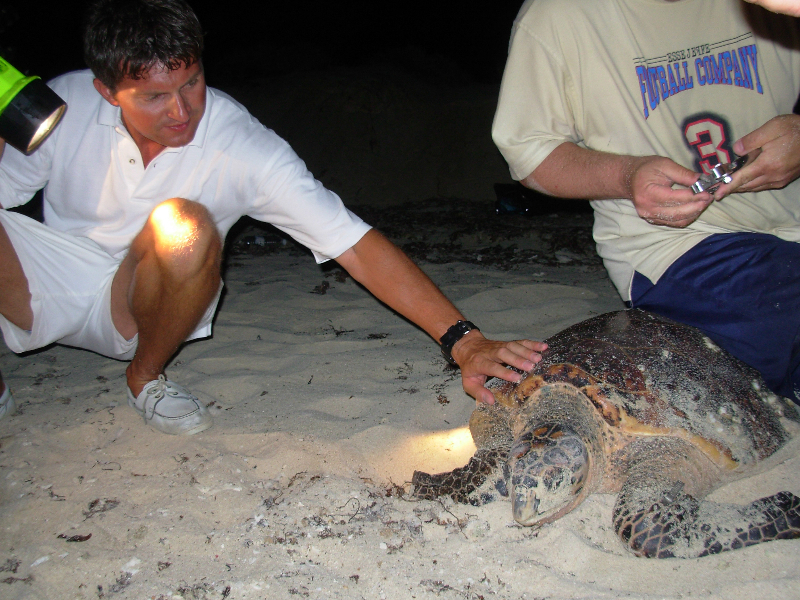 The conference, held in Wilhelmshaven, Germany, was sponsored by the two primary partners in the Red Sea Biodiversity Project, Senckenberg Research Institute and King Abdulaziz University (KAU). 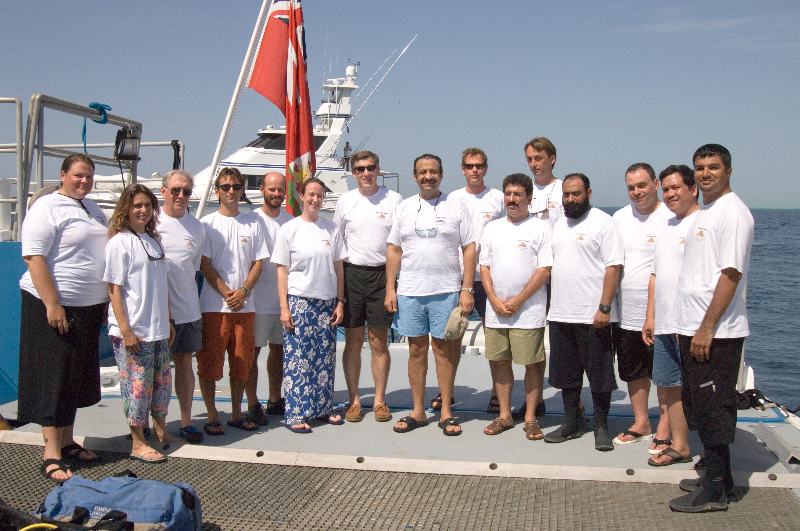 It brought together experts from many fields to discuss findings from the first phase of research from the Red Sea Biodiversity Project, plan for the next phase of research, and discuss how to best involve other organizations and incorporate interdisciplinary research into their assessments of Red Sea biodiversity. 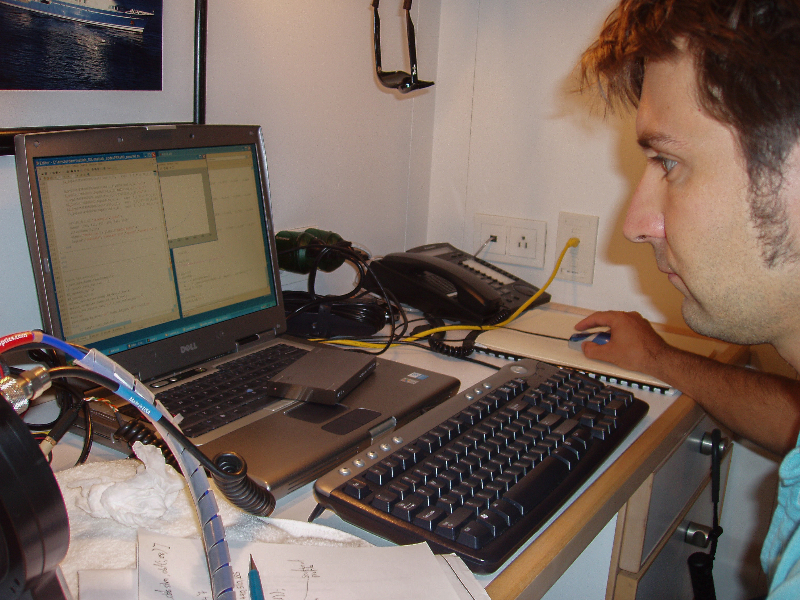 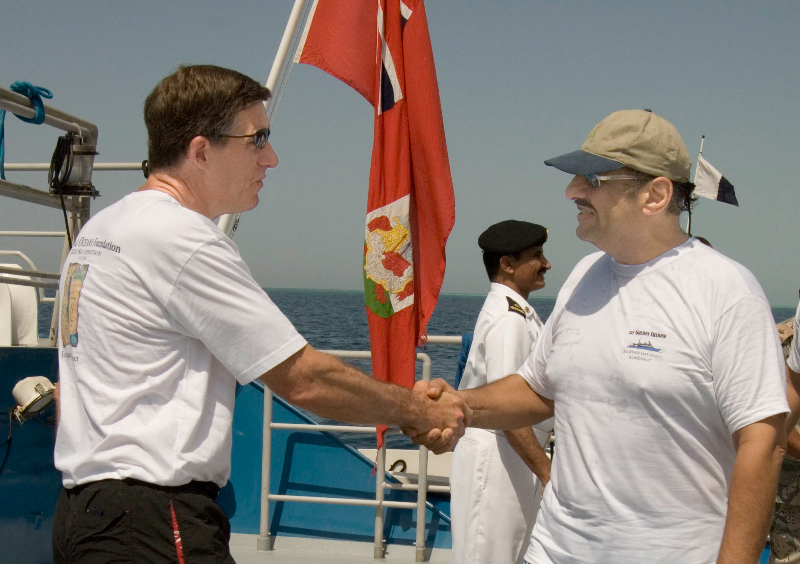 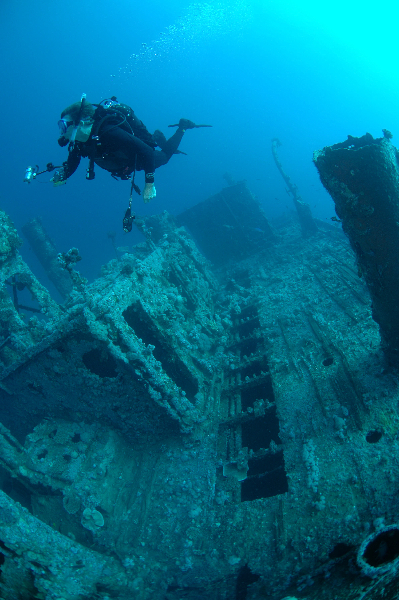 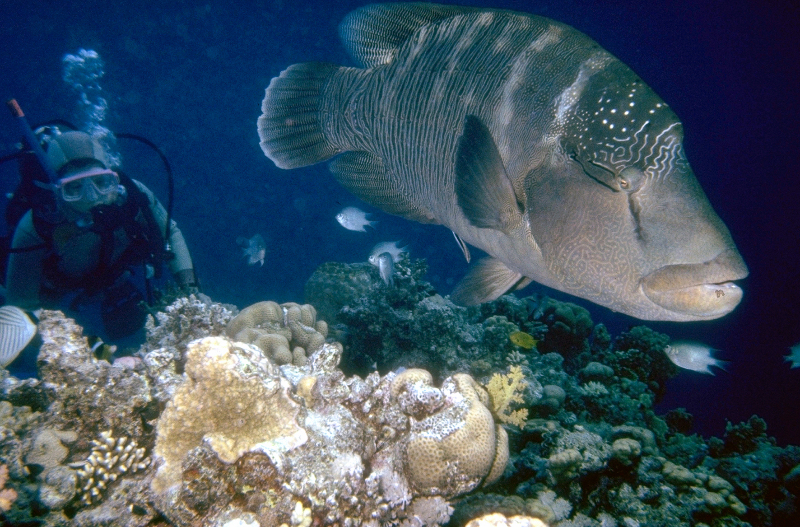 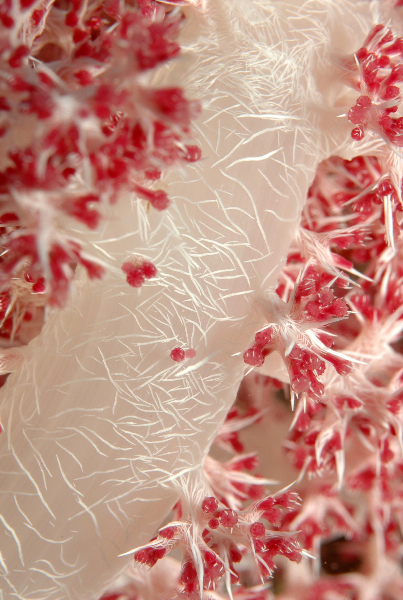 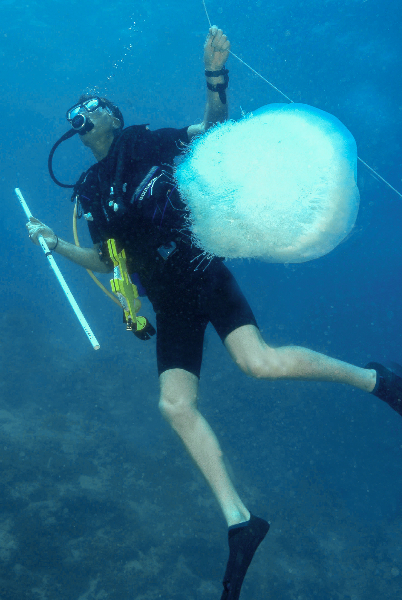 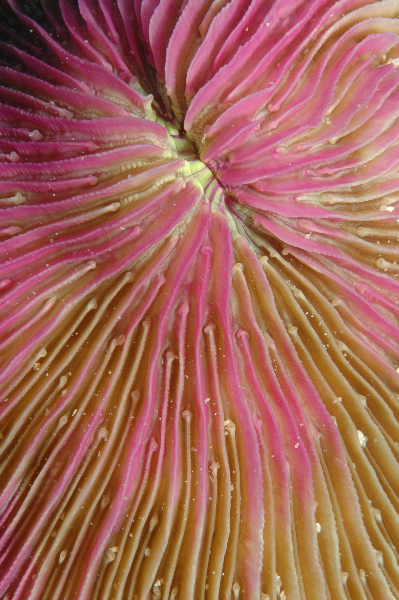 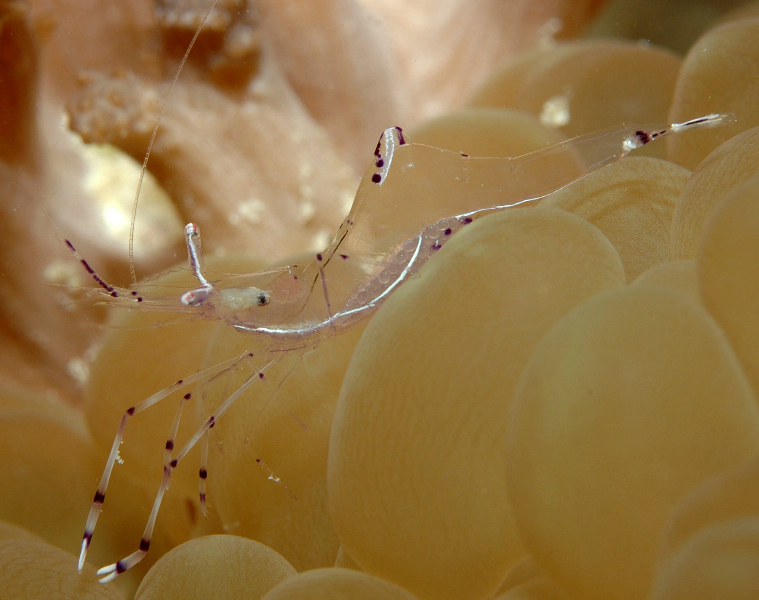 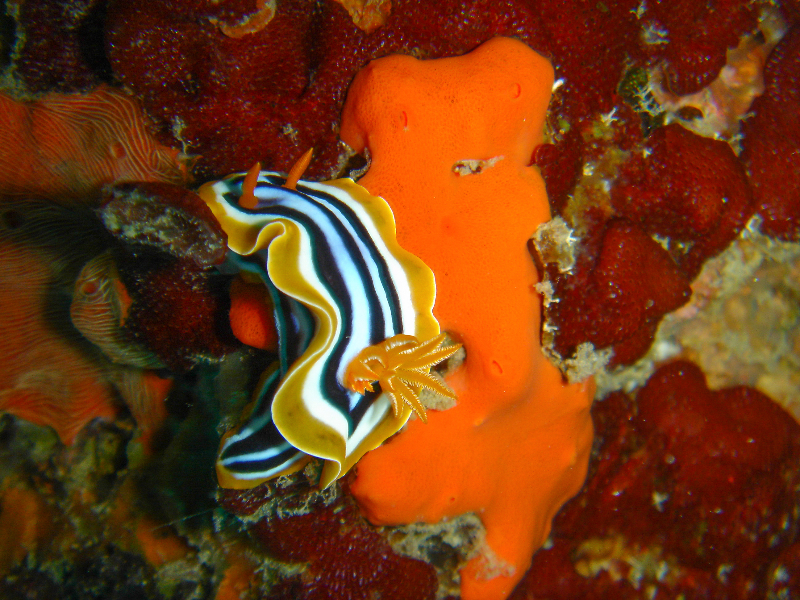 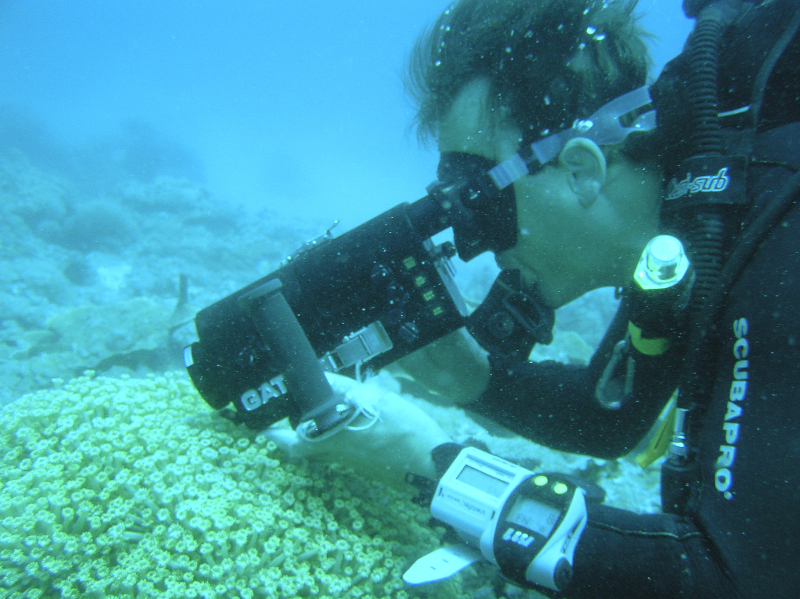 ‘The Red Sea offers a unique opportunity to study gradients in both climate and morphology of coral reefs’ says Dr. Sam Purkis, Interim Chief Scientist at the Khaled bin Sultan Living Oceans Foundation, who went on to add that given their exceptional research potential ‘the reefs of the Red Sea are some of the most understudied of those found anywhere on Earth.’ An expert on Red Sea coral reefs, Dr. Purkis pioneered new methods using the latest satellite mapping technologies and ground-truthed data from rapid reef assessments to create high-resolution maps of coral reef habitats. 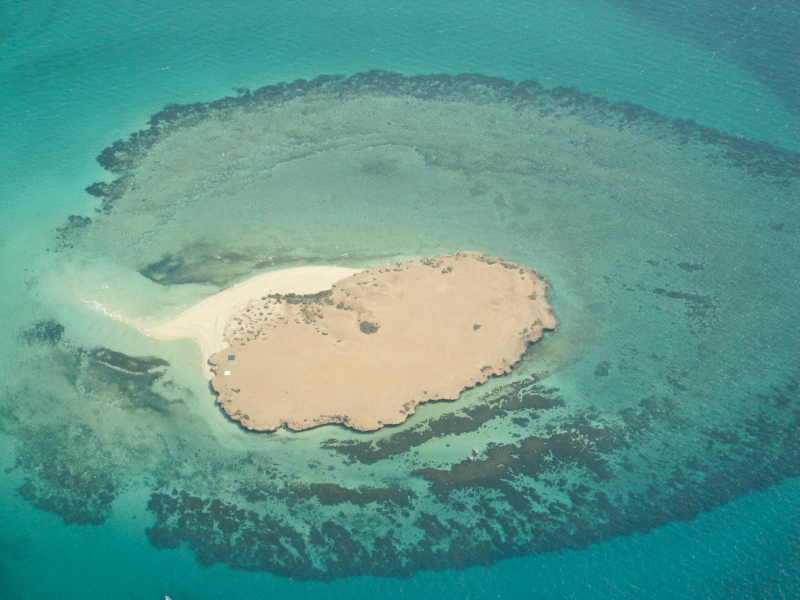 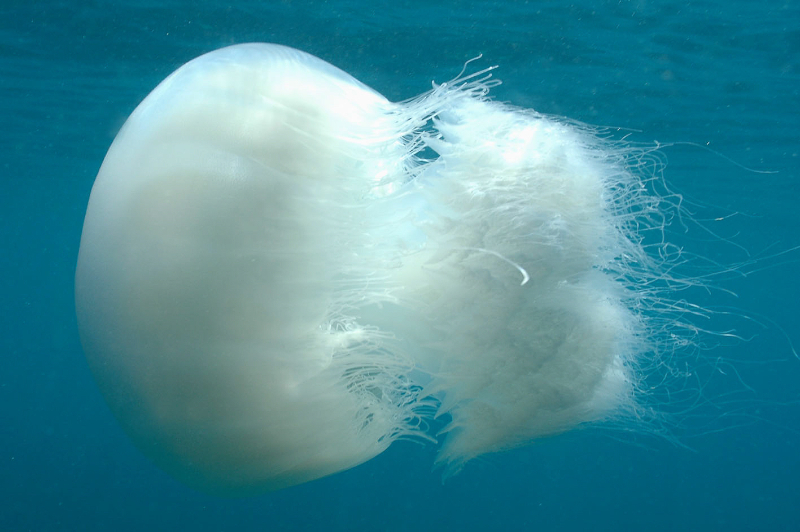 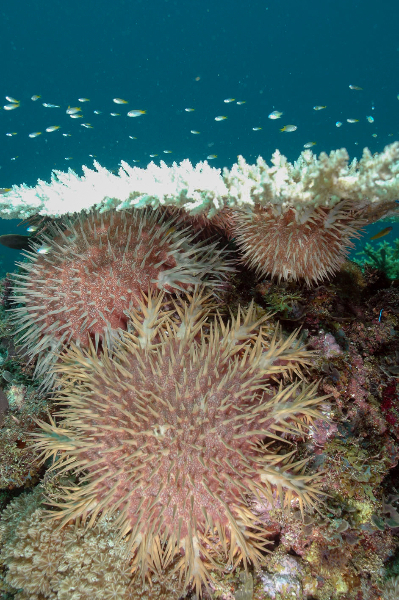 Published in the Atlas of Saudi Arabian Marine Habitats (which is available for download in English and Arabic), these maps open up a world of possibilities for use in coastal zone management, resource monitoring, and future scientific research. 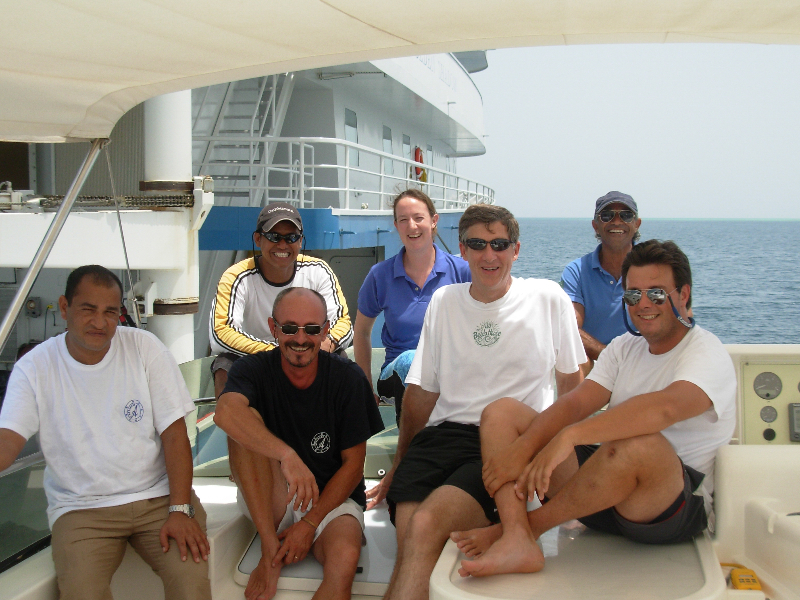 The Khaled bin Sultan Living Oceans Foundation was happy to share their knowledge of coral reefs in the Red Sea and looks forward to finding additional ways to collaborate with Red Sea Biodiversity Project to improve the future of coral reef monitoring and biodiversity conservation in the Red Sea.